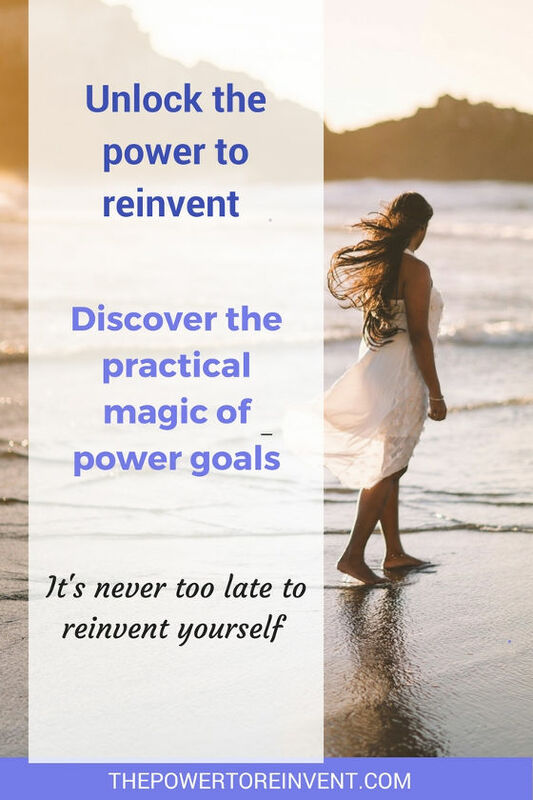 The Power Goal System is the practical magic that completes the power to reinvent. It transforms intentions into reality, faster than we ever imagined possible. Building on the Law of Personal Power and the Five Pillars of Power, the final key to power is the Power Goal System. The Power Goal System is a goal setting and achieving process. It enables you to take meaningful action and truly unlock the power to reinvent. The Power Goal System activates the Law of Personal Power, increases the law of attraction, and powers up your subconscious. Once mastered this five-step system can be repeatedly used in everyday life. State your goal in the positive, directing your power towards what you want. Understand the impact that achieving this goal will have on your life. Get specific on exactly where and when you will achieve your goal. What will you see, hear and feel when you achieve your goal? Get ready by planning your first steps to achieving your POWER goal. 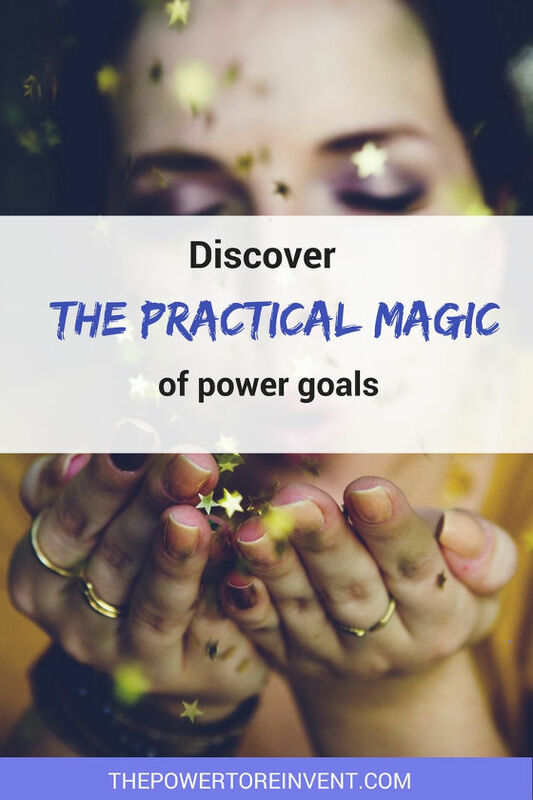 Unlike SMART Goals, POWER Goals tap into the left and right side of our brain to create practical magic. Let us explain. Practical left: POWER Goals apply the logic of the left brain to understand the practical resources you need to move you forward. Magical right: The magic comes from the creative power of our right brain. POWER Goals use the power of your subconscious to manifest success. 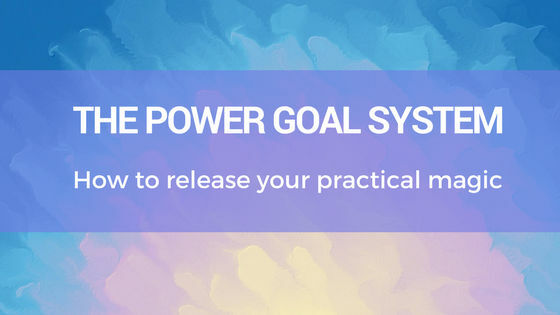 If you are curious to learn more about POWER Goals and how to set one, check out our free ultimate goal setting guide (its full of great tips and even includes a free POWER Goal Setting Template). We wish you every success on your journey to reinvent. We hope that our resources will provide a source of inspiration and practical advice along the way. Life is precious, use your power wisely and create a life that you love to lead. Remember that you are stronger, more resilient than you can ever imagine. 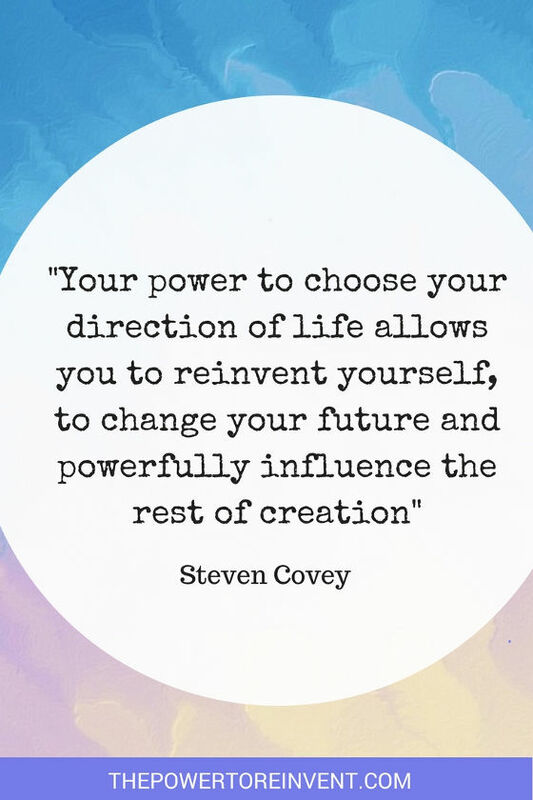 You have the power to reinvent your life and go after your big goals. It's my job to show you how. Let's enjoy the journey together. If you've found this interesting why not share the love. DOWNLOAD OUR FREE Templates IN SECONDS! Get access to our exclusive resources including our free goal setting template and clarity template NOW!